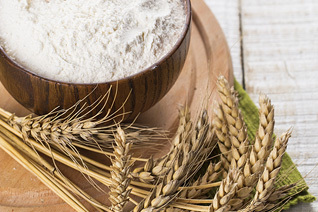 Our flour is made from only the finest wheat, and maintaining a traditional artisan process. Flour is the source of all things heavenly. For over 100 years, Pivetti has been synonymous with quality Italian flour. Pivetti produces pasta, pizza and multi-use flour using only the finest wheat flour while maintaining a traditional artisan process.